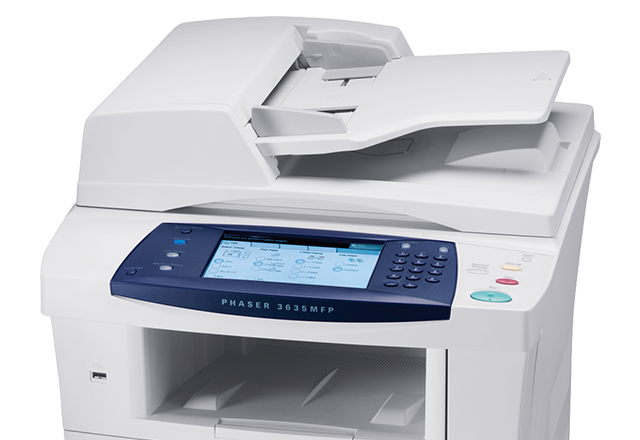 Das Phaser 3635MFP ist nicht mehr als Neuware erhältlich. Dieses Modell ist nicht mehr verfügbar. Das Test- und Wirtschaftsmagazin FACTS hat den Phaser 3635 MFP in Ausstattung und Preis mit „gut“ bewertet. 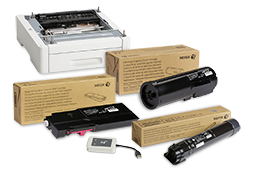 BERTL awarded the Phaser 3635MFP/X multifunction printer an Exceptional Rating of 5 out of 5 stars. BERTL reviews hundreds of devices each year, but "only a small number are recognized with the prestigious 5-Star, Exceptional Rating," the certificate says. "This rating is reserved exclusively for devices that deliver an outstanding range of business-critical features and functions, are innovative, easy to use, well designed and represent exceptional value for the money." 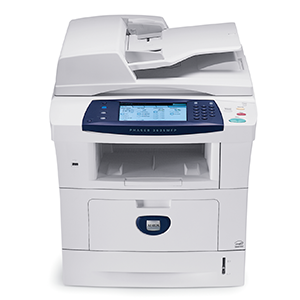 An Editors Choice designation was awarded to the Phaser 3635MFP black-and-white multifunction printer in the Better Buys for Business 2008 Printer Multifunctional Guide.